Bethesda teases the upcoming sequel to DOOM – "DOOM Eternal"
The DOOM reboot was a highlight in the gamersphere in recent months and the hyperviolence went over pretty well under the Bethesda banner. Now the sequel has been made know as things get kicked up a notch on all fronts. 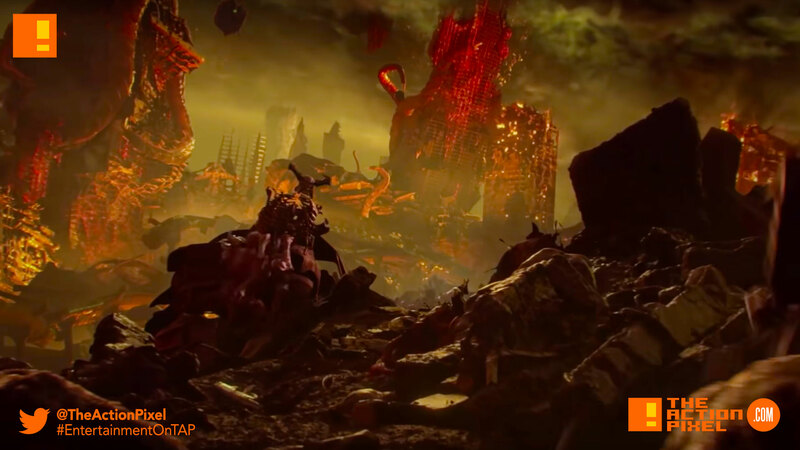 The game title – DOOM Eternal. And what better way to give a forecast of what fans can expect than with an Official E3 Teaser.